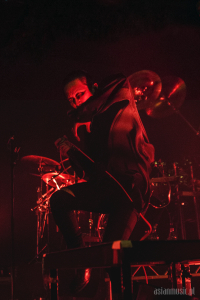 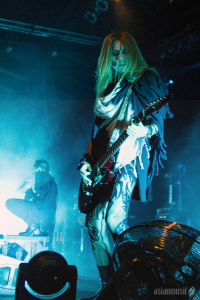 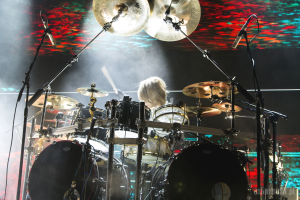 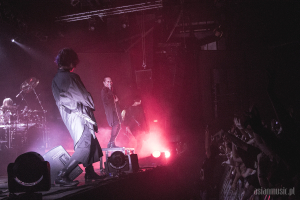 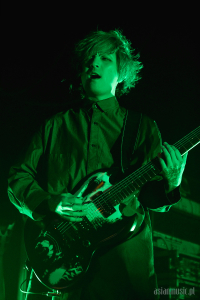 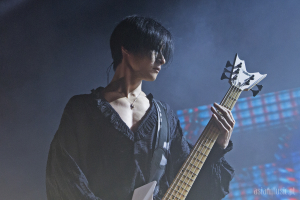 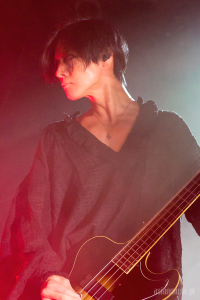 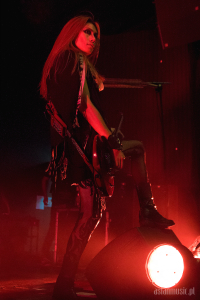 In October 2018 in Progresja, Warsaw, DIR EN GREY performed again for their Polish fans. 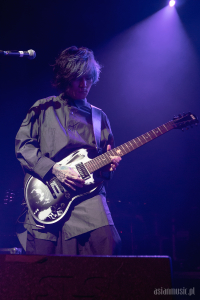 We can finally share a few of our photos from the event with you! 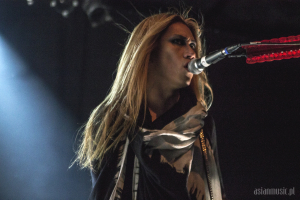 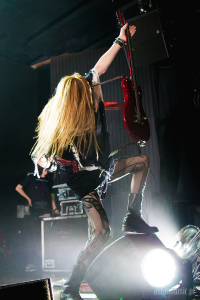 Thanks to Knock Out Productions, Gan-Shin and Dir En Grey’s management for the opportunity to cover the show.